A federal appeals court has ordered the Environmental Protection Agency to ban on the pesticide chlorpyrifos, originally developed as a nerve gas during World War II and currently used widely on more than 80 types of fruits, nuts and other crops. The Aug. 9 ruling comes with a two-month deadline to revoke allowed uses for the chemical, which has been linked with developmental delays in children, among other health impacts. Environmental and farmworker groups petitioned the agency to effectively ban the substance in 2007, but even as scientific evidence of negative health effects mounted, the agency dragged its feet for a decade, according to the 2-1 ruling from a Ninth Circuit Court of Appeals panel. Finally, after admonishments from the courts, the agency was about to revoke tolerance levels for the pesticide in 2017 when then-fresh EPA Administrator Scott Pruitt denied the move in an order. The new ruling effectively says that his order was wrong. 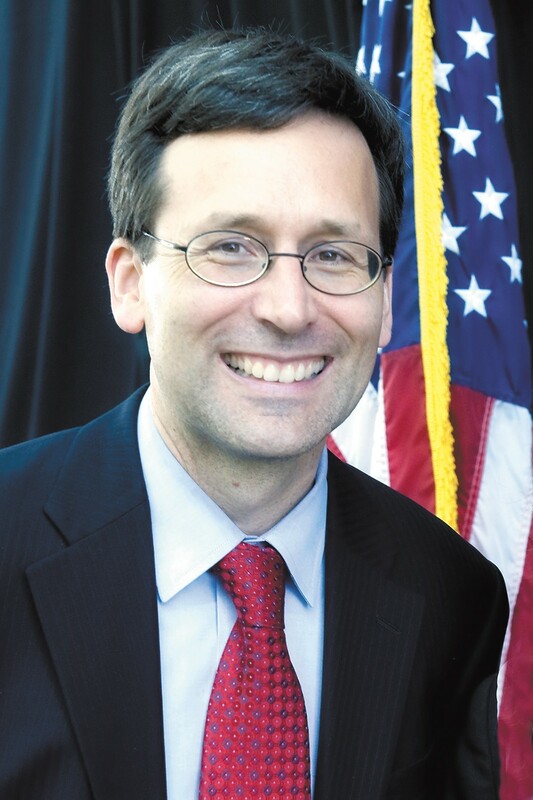 Some states, including Washington, intervened in the case last year, and state Attorney General Bob Ferguson lauded the decision. "The EPA's mission is not ambiguous: Protection is literally its middle name," Ferguson says in a press release. The decision may be appealed. The original print version of this article was headlined "Banned Substance"